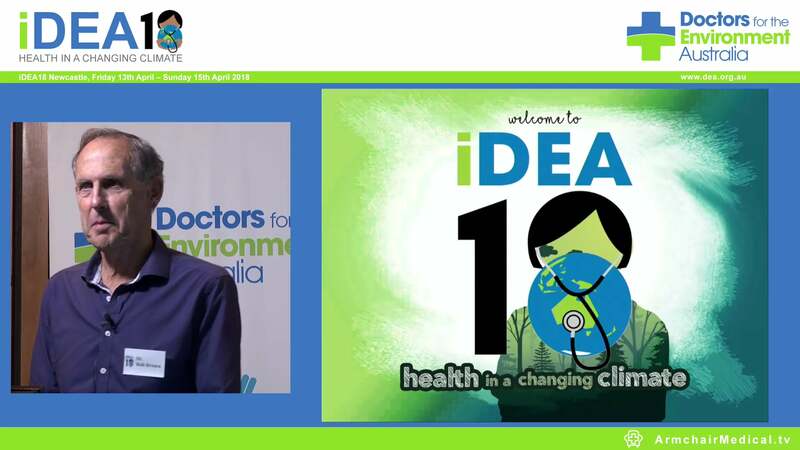 The call comes from a doctors’ group, Doctors for the Environment Australia (DEA), ahead of a major conference on Tuesday by the Australian Panel of Experts on Environmental Law and the Places You Love Environmental Alliance, of which DEA is a member. The conference will offer a structure for a new generation of environmental laws in Australia. “Leadership is desperately needed to prepare the public for momentous action,” says DEA spokesperson Dr David Shearman. DEA’s vision is that a National Environment Commission would have the overall responsibility for ensuring some climate laws and mechanisms to reduce emissions and address related health measures. Like the Reserve Bank, the proposed Commission would be underpinned by legislation and would comprise independent experts appointed by government from a range of disciplines, including health. These experts would analyse the science and technology, and the necessary outcomes would be delivered by governments and Ministers via a new National Environmental Protection Authority. The Commission would also have power to set binding national air pollution standards to uniformly protect communities from pollution across Australia and make a national plan to protect threatened species and vital national resources, such as the Murray River. Says Dr Shearman, "A stable climate and the biodiversity in the environment are vital to our health and survival." "But only last week we have seen the Earth’s greenhouse gas emissions creep up once more, extreme weather events increase bringing more death and destruction, while the UN recently met to consider landmark reports on accelerating biodiversity loss." 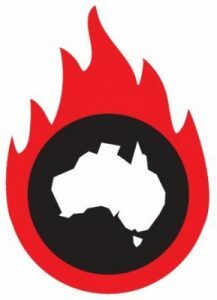 "In response to these threatening changes the government prevaricates and appeases its skeptics with a National Energy Guarantee proposal that sustains coal and reduces renewable energy development." "Lack of vital action is now culpable, and Australians deserve better on energy policy which reduces greenhouse gas emissions." "An independent National Environment Commission tasked with ensuring that we take real and urgent steps to reducing the risks of climate change are well and truly overdue."